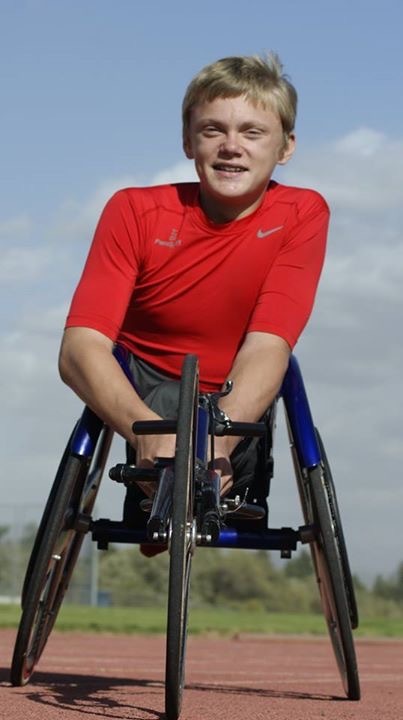 In the summer of 2015, during the Para Pan American Games in Toronto, a young athlete on Team USA caught our attention with his success in wheelchair racing. As we followed his athletic journey closer, we found out that he also played wheelchair basketball with the Para Spokane Jr. Team and traveled to Louisville for the NWBA Nationals. We were convinced this young athlete had a bright future ahead of him. We reached out to his family to learn more about his journey toward becoming the great athlete he is today. We are excited to share the story of Spencer Kimbro.